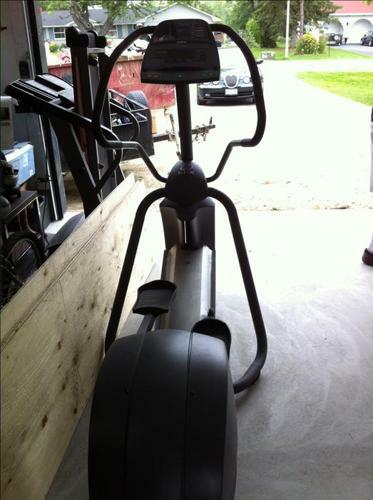 Precor EFX 5.21i Elliptical Fitness Crosstrainer (Fitness Depot) & Health rider S300i Treadmill for sale. Gently used and in great condition. Would be willing to sell separately. Health rider H70T almost new condition.